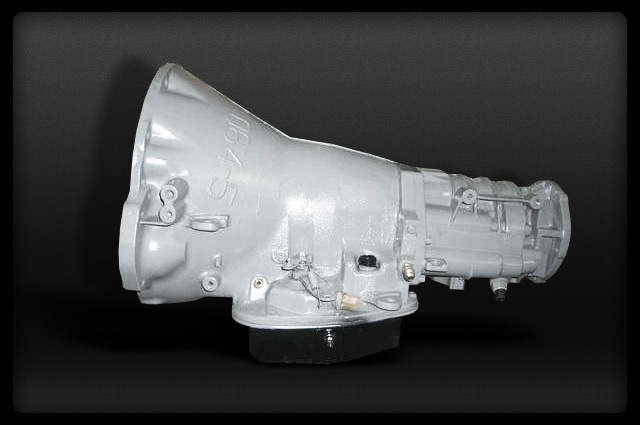 The 48RE transmission has been built at our state of the art facility using the latest advancements in remanufacturing technology. Every 48RE is sold with longevity enhancing upgrades such as shift kits, valve bodies and performance torque converters. We have carefully engineered a process that allows us to maximize performance and stay within a wholesale price range. 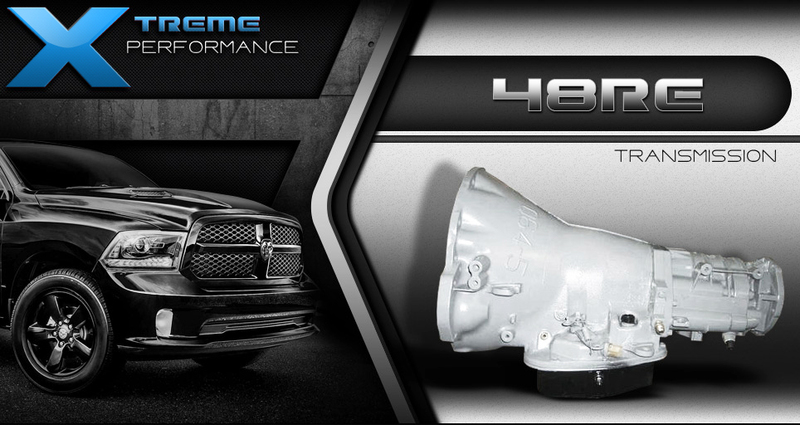 48RE transmissions fit Dodge Ram 2500 and 3500 series pickup trucks and SRT applications. This is a heavy duty, stronger version of its predecessor the 47 series. We have 2 and 4WD models available. Performance shift kit, valve body improver kit, and more. up to 35,000 RPM at an extended period of time. Sales code DG8 may be found on a sticker inside glove box door. This is an electronically governed, overdrive trans. "I was tired of constantly shifting through gears in my stop and go town. I changed my NV4500 to a 48RE and now My ride is much more relaxing." "I don't order much online, needless to say I was nervous. The manager Dylan gave me a deal on my shipping, he seems to give give the best quotes. From the first look I could tell my transmission was quality craftsmanship. It has been 4 months since my shop installed it and I'm happy to say the transmission is running better than the original." "Simply put, I bought the 48RE, installed it. Never happier about a big purchase." In order to keep our 48RE Transmission at such an unbelievably low price, we need to take a deposit on your old or broken unit being sent back to us. The core deposit is added to your total then is completely refunded when it unit arrives at our facility. Because we use so many new parts, our rebuild process doesn't require a perfect core to be sent back. Please call or click on the tab for acceptable core conditions and details.